ADM Agriculture’s quality management system and accreditations are fundamental to the business strategy to provide a sustainable supply chain, minimising risk and meeting both customer and legislative requirements. 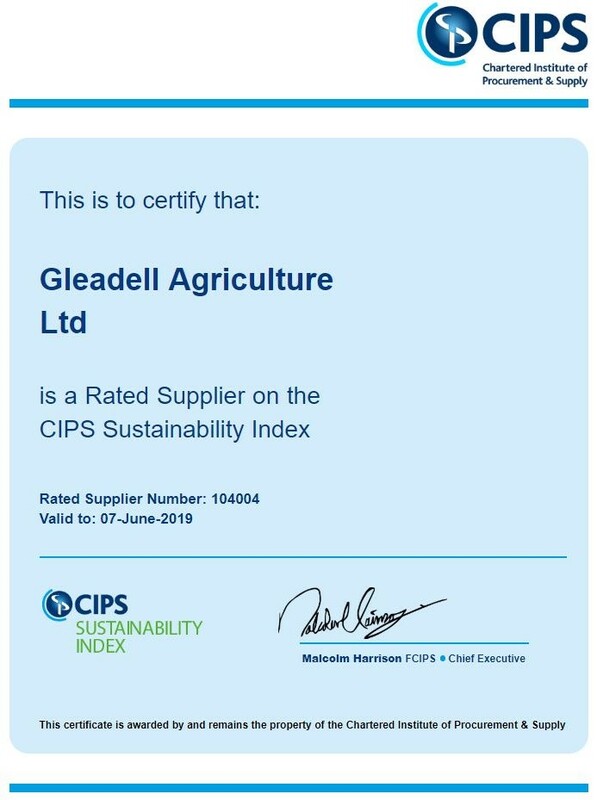 The CIPS Sustainability Index (CSI) - is a recognised certification allowing independent assessment of social, economic and environmental criteria, it is endorsed by the Chartered Institute of Purchasing and Supply. 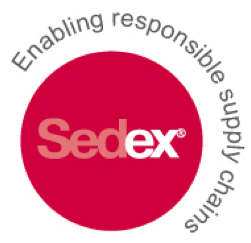 As a rated supplier on the CSI ADM are able to demonstrate to our customers our commitment to sustainability within our supply chain under the 3 sustainability pillars – Economic, Environmental and Social. 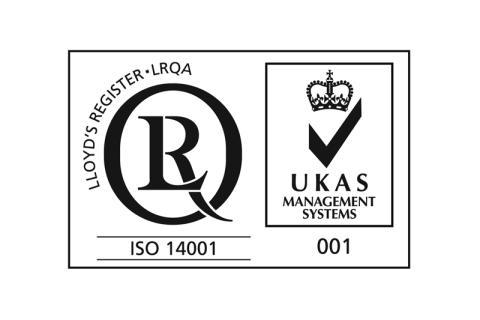 ISO 14001 – is an internationally recognised accreditation for environmental management. Certification demonstrates ADM’s commitment to reducing our environmental impact. ISO 14001 provides assurance to company management and employees as well as external stakeholders that environmental impact is being measured and improved. UFAS - The Universal Feed Assurance Scheme covers feed compounding and feed merchanting. It helps achieve safe feed for both the feed and food supply chains. UFAS is based on HACCP principles and is made up of the UFAS Scheme Rules and the UFAS Standard. 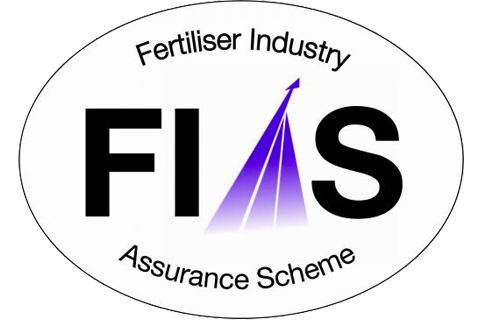 FIAS – Fertiliser Industry Assurance Scheme assures fertiliser security and traceability in the industry supply chain. The UK government encouraged and supported this industry initiative as an alternative to further legislation. AIC manages the development and implementation of the scheme under the supervision of the FIAS Steering Group, which has representatives from government and industry stakeholders. FIAS is based on risk assessment principles and is made up of the FIAS Scheme Rules, FIAS Transport and Storage Standard, FIAS Manufacturing and Packaging Standard and the FIAS Merchants Standard. 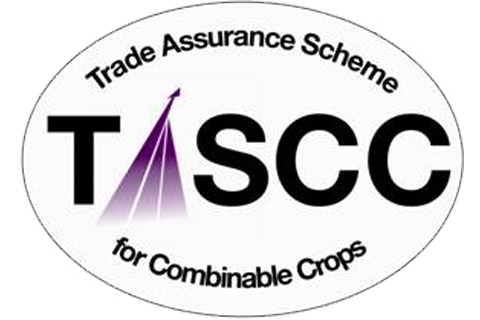 TASCC – Trade Assurance Scheme for Combinable Crops is a food/feed safety scheme in accordance with HACCP principles. TASCC is recognised within the food industry as being essential to maintaining traceability of assured combinable crops after they have left the farm. The scheme is made up of the TASCC Scheme Rules and four codes of practice, Storage, Haulage, Merchants and Testing Facilities. COCERAL GTP - COCERAL is the European association representing traders of combinable crops; processed plant derived feed and food commodities. COCERAL operates the GTP (Good Trading Practice) scheme. The GTP certification scheme is applicable to all operations from receipt through to dispatch. It covers all food and feed operators in Europe carrying out collection, storage, trading and transport. The scheme also covers trading with third countries. Like TASCC, the GTP scheme is a food/feed safety scheme in accordance with HACCP principles. 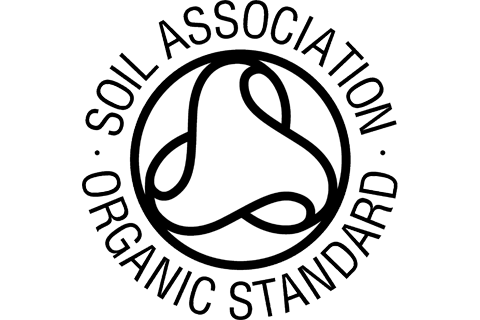 Soil Association Organic Standard - Organic standards are the rules and regulations that define how an organic product must be made. Organic standards for food are laid down in EU legislation. Anything labelled 'organic' that is for human consumption must meet these standards as a minimum. The standards cover all aspects of food production, from animal welfare and wildlife conversation to food processing and packaging. The Soil Association Organic standards ensure the supply chain can be certain a genuine organic product has been produced in line with the Soil Association principles . Imported organic foods must have been produced and inspected to equivalent standards. There must also be full traceability of organic ingredients back to the farmer. The Soil Association certification body completes inspections and certification to ensure that the organic standards are being met. 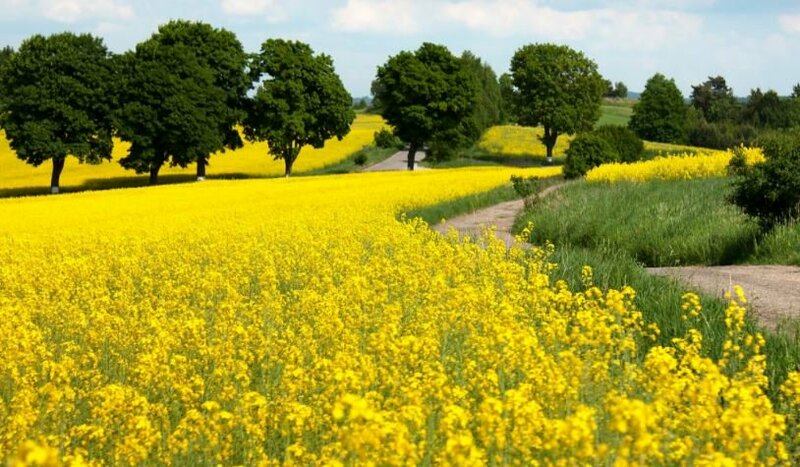 The Soil Association has chosen to set standards that are higher than the EU minimum in several areas such as GM, animal welfare and nature conservation. At our Long Sutton site, we are proud of our food safety, legality and quality. 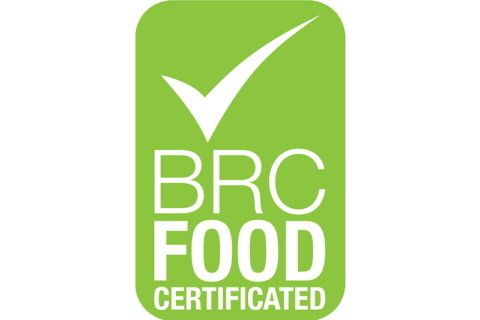 We are accredited for BRC Global Standard for Food Safety, version 7. We are also fully accredited for merchanting, testing, storage and processing under TASCC codes and are also fully certified for the processing of organic produce under the Soil Association. 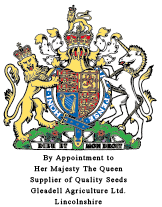 We are regularly audited by customers to ensure our produce is of a suitable standard. We are happy to supply all relevant documentation on request. Buyback contracts give the grower confidence of a guaranteed end market for their product as well as locking in a percentage of profit to help mitigate price risk. 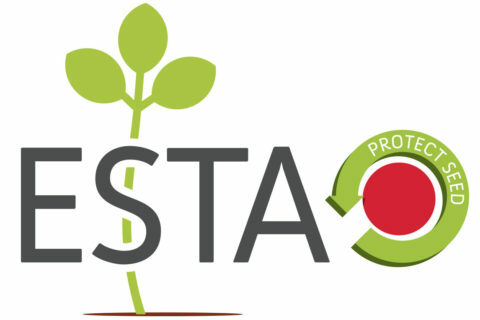 Buyback contracts are available on many pulse varieties, most are based on a fixed price with fall-backs dependent on quality testing at intake. However we are willing to look at different pricing structures to suit individual growers. ADM Agriculture have exclusivity of the marrowfat pea Kabuki, which has won the annual accolade of British Edible Pulse Associations (BEPA) National Champion for Quality 7 times. We have many customers that request Kabuki by name for its unrivalled quality and colour retention, meaning we are always looking for new contract growers. 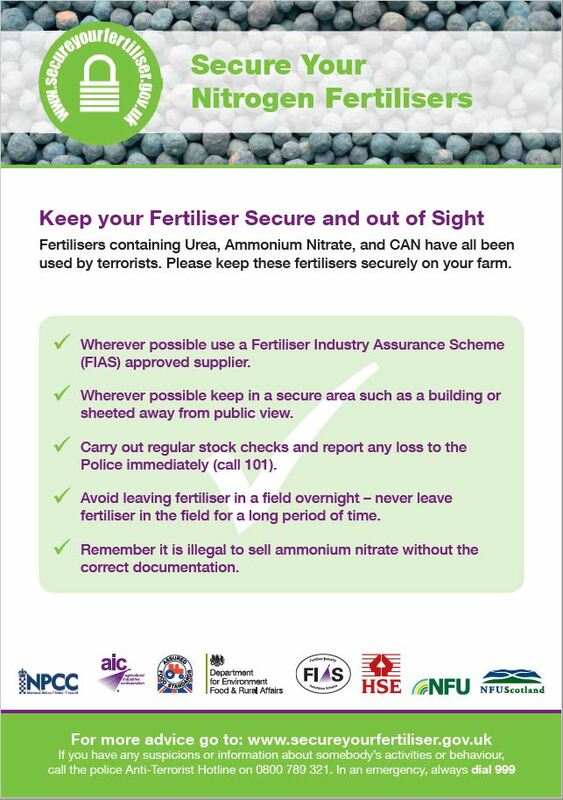 ADM Agriculture have a very reliable and dedicated group of seed growers however we always welcome enquiries from potential new growers. We provide a variety of different growing contracts including open priced, fixed price and premium over fixed feed base. We work closely with many of the seed breeders and are regularly multiplying seed for new varieties on the HGCA candidate list, giving growers potential to grow up and coming varieties before they are commercially available.